Exclusively for Talker, Che has solicited and is conducting interviews from about 80 Rochestarians working in a diversity of creative fields. 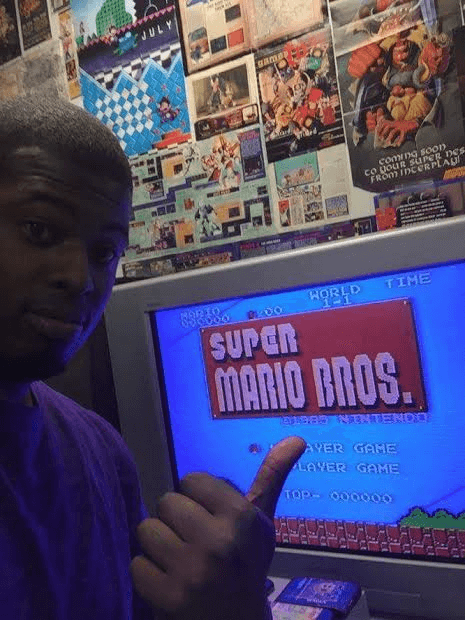 In this highlight we turn our attention to Christopher Williams of A Gamers Nostalgia, an establishment that allows all fans of the video gaming world to relive the past and the present. What inspired A Gamers Nostalgia? Early experiences worth sharing? 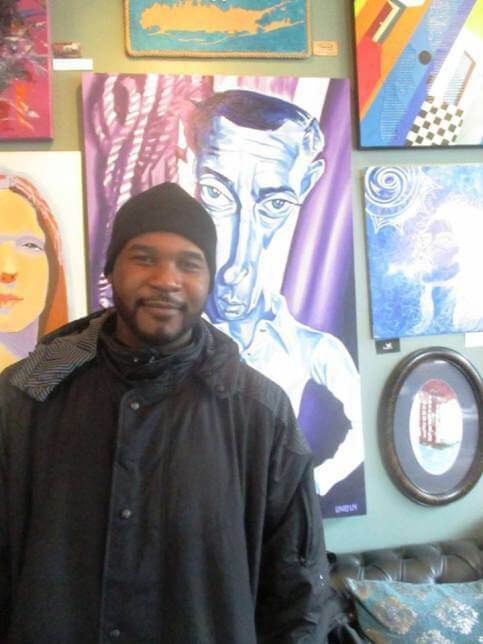 The inspiration came from frustration of my working and living conditions at the time and knowing that I had a greater purpose. 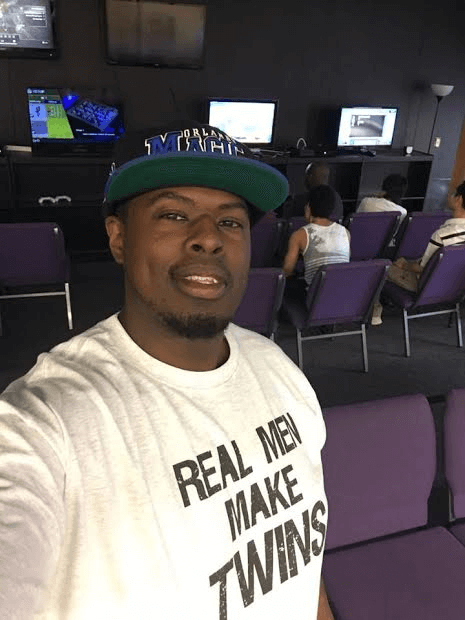 I loved gaming and everything that it encompassed and I loved arcades once I thought about that the idea hit and the words for my business plan just started flowing to my pen. Also there was an arcade named “Time Out” in Irondequoit mall back in the 90s that I lived for. I went as often as I could and stayed as long as I could, I loved all the types of games there were and how I could play alongside other players and possibly make new friends. That place is a huge inspiration for AGN. I remember actually renting a space out in Greece, it was a complete dump and I fixed it up. Sweeping, mopping, cleaning, painting, scraping, nailing, fixing etc and I got to 3 days before my grand opening and the town of Greece has a rep come out and tell me I can’t open bc the town doesn’t want an arcade where I was opening. So I had to take all my stuff and leave and all the work I had done was for nothing. It was a crushing blow but it also inspired me to research what could be future obstacles and prepare for them. I found a space on Culver Road and went through all the necessary steps to finally open my business 7 months later. What was the first video game that inspired you? In what ways did it inspire you? Sonic The Hedgehog is the first game to inspire me, my brother had a friend stay the night who owned a Sega Genesis and the game and as soon as I played 1 level I was completely in love with the game and the system. It was smooth, fast and colorful with an amazing sound track. I played as much as I could and when he left the next day I couldn’t get my mind off it and I obsessed about getting a Sega Genesis until my mom bought me one for Christmas. I even did a show and tell in 4th grade about it and wrote and essay bout it. Sonic The Hedgehog inspired me to try all types of games because I didn’t want to miss out on another game that could make me feel how I felt playing it. The love affair with video games hit full bloom because of this magnificent game and it will be forever engraved into my heart. I love music, food, comedy and Anime. I love to listen to gospel and R&B in particular it feeds my soul when I feel empty. I’m a bit of a goofball so I love to hear a good comedy bit or watch a good comedy show. I try and binge watch Anime series when I can bc I love to be taken on a journey when I’m watching a show. Food? Well I just love to eat. How can people get involved with the Gamers Nostalgia community? People can get involved with AGN in so many different ways. 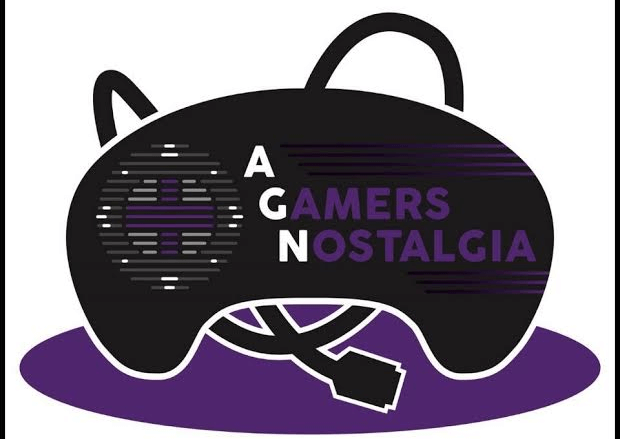 We are all over social media, Facebook (A Gamers Nostalgia), Twitter (AGNostalgia1) and Instagram (agamersnostalgia). 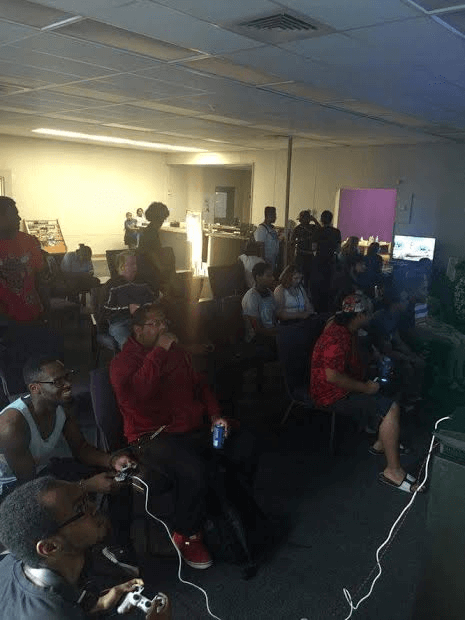 We also are heavily involved with an organization called the “Rochester Fighting Game Community” which runs tournaments for all types of fighting games and host practice session here at the store. 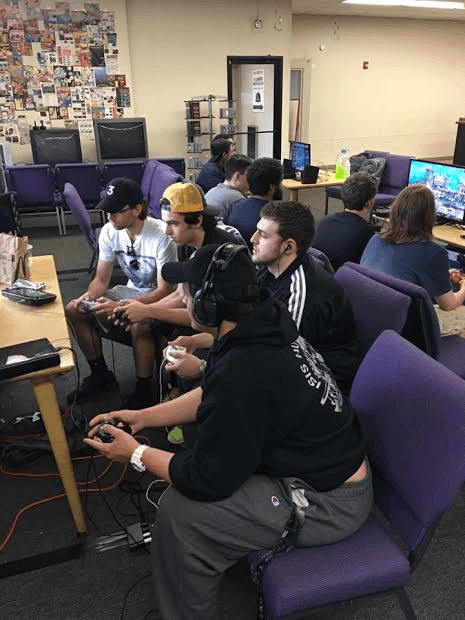 We are home to all types of gaming communities, including FPS, Sports, Classic, RPG and more. I’d like to see myself owning a chain of AGN stores and reviving arcades up and down the east coast. 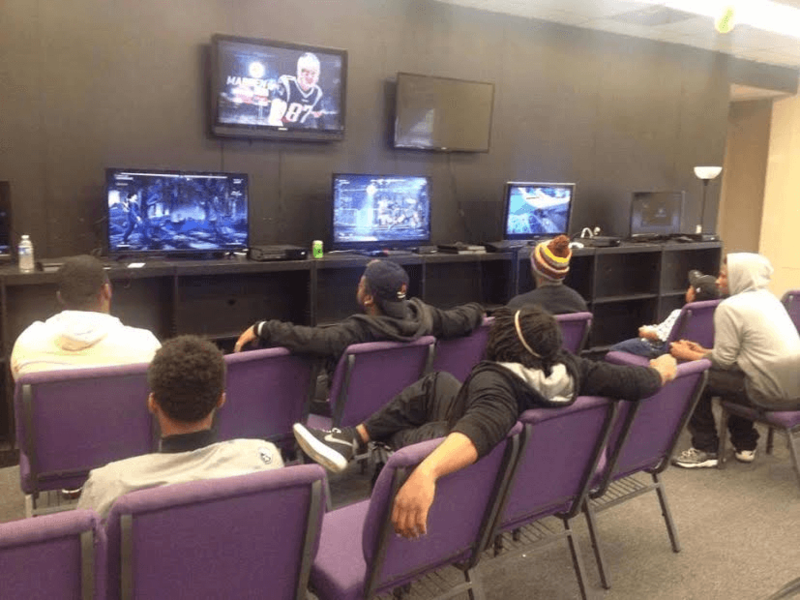 I want AGN to be synonymous with video games and be the place for any type of gamer out there. What advice can you give to aspiring business owners? Work hard and believe in yourself, don’t be afraid to fail because it’s going to happen. Be ready to create a fully detailed business plan and then have the market steer you away from what your business plan told you would work. Change isn’t an “if” but rather a “when” so keep your mind open for it. Again Facebook, Twitter and Instagram are the main ways to follow us but we also make YouTube content from time to time so keep your eyes peeled for us on those various outlets.